At Keep Lee County Beautiful, Inc. we want to ensure that beauty is our lasting signature. 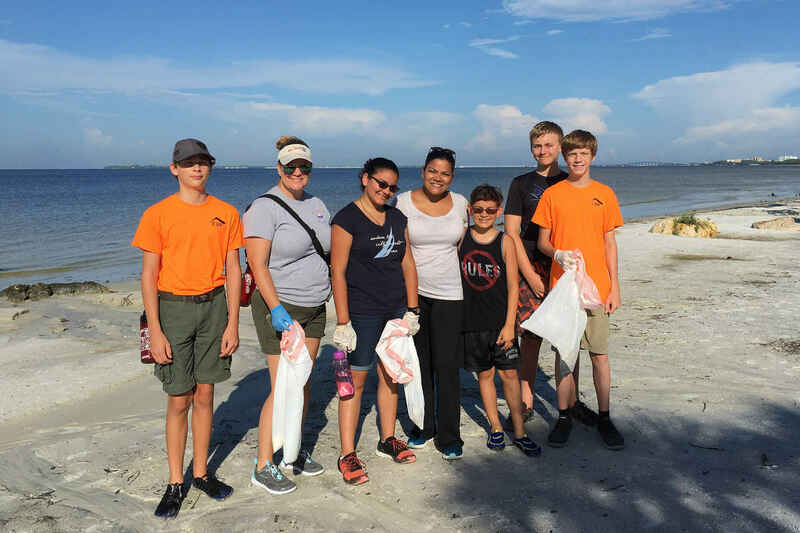 A leading local nonprofit, Keep Lee County Beautiful, Inc. inspires, educates, and engages the Lee County community in improving, beautifying, and protecting our environment. We envision a county where every community is a clean green, and beautiful place to live. Keep Lee County Beautiful, Inc. is driven by the work and passion of partner organizations, thousands of volunteers, and the support of corporate partners, municipalities, elected officials, and individuals. Our collective action champions environmentally healthy, socially connected, and economically sound communities. Keep Lee County Beautiful, Inc. continues to bring people together to transform public spaces into beautiful places. Amazing organization, grateful for the work being done to improve Lee County!